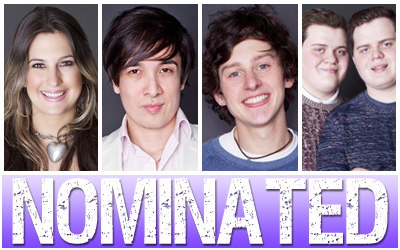 Four housemates face the last eviction of Big Brother 2013. Tonight we watched live as the housemates took part in the last nominations of this series, face to face. The nominations were as follows.. Meaning Charlie, Dexter, Jack & Joe and Sam all face the public vote this Friday. Are you happy with the noms results? Who do you want to evict? Let us know in the forum..